Why is everyone so crazy for Vampires, Daphne wonders. Well, Vampires can’t die or get wrinkly that’s what makes them so magical. And it’s kinda cool to be bitten by a vampire because you’ll live forever. 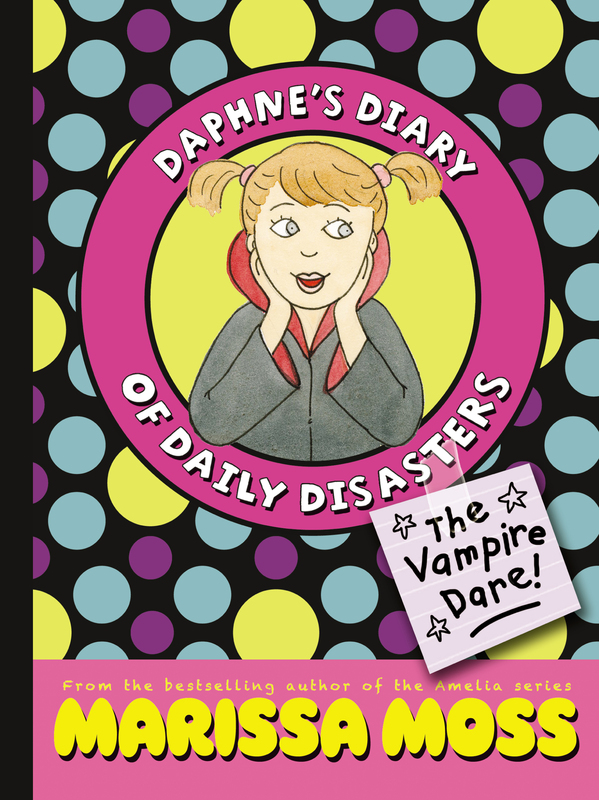 So, when the teachers announce a costume day next Friday, (even though Halloween is long past), Daphne wants to be the best vampire ever! But what is cool and what is nerdy in Vampire Land? Daphne’s about to find out! Book Cover Image (jpg): The Vampire Dare!